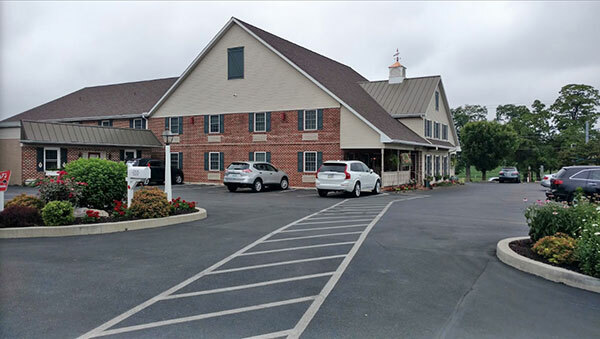 Country Living Inn was built in 1987/1988, prior to the establishment of ADA standards. We are in the process of expanding our accommodations to fit the needs of all of our customers. Currently, our first floor rooms are handicap accessible. Please call for more details.